The Sims series has arrived in the social gaming world with The Sims Social for Facebook. It brings in the popular aspects from the series to a social gaming platform that allows users to play The Sims online with their friends. You create your Sim, build and decorate your Sim’s home, level up skills, complete tasks, and much more. If you enjoy playing the games in the series and also spend time playing social games, this is the game for you! Free games on Facebook aren’t 100% free. The way the developers make money off them is by having a special type of currency. 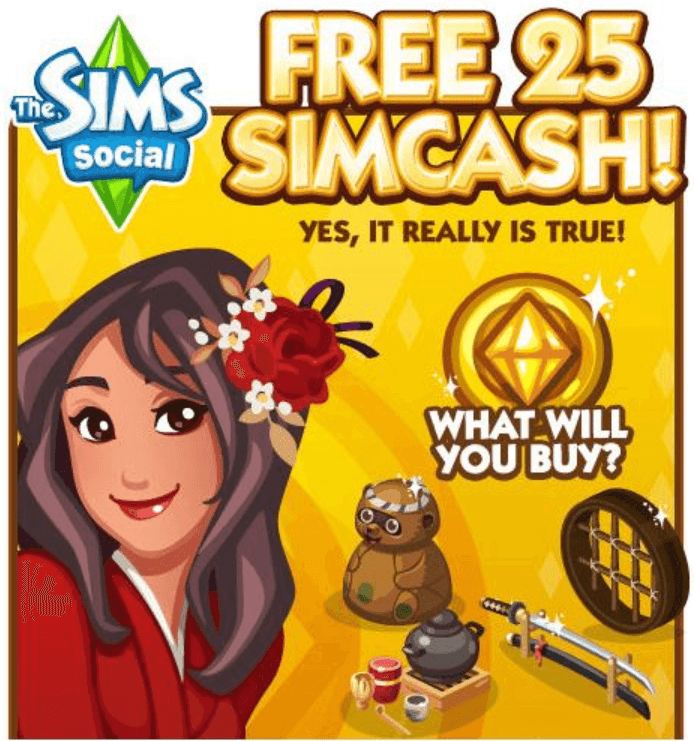 Before you start playing this game, find out how to earn free SimCash for this Facebook game. If you’re already playing, find out ways you may not have noticed to earn this type of currency for free. In the world of The Sims Social, you have three different types of currencies to spend on items and clothing including Simoleons, Social Points, and SimCash. Simoleons are the main type of currency that you’ll be using. You earn this by completing quests, doing things around your home, visiting friends, and leveling up skills. One of the best ways to earn Simoleons is by leveling up your skills in The Sims Social. There are quite a few different options for Sims to spend their time and earn their money. Sims can level up art, cooking, music, and writing. Social Points are a little bit harder to earn than the Simoleons. 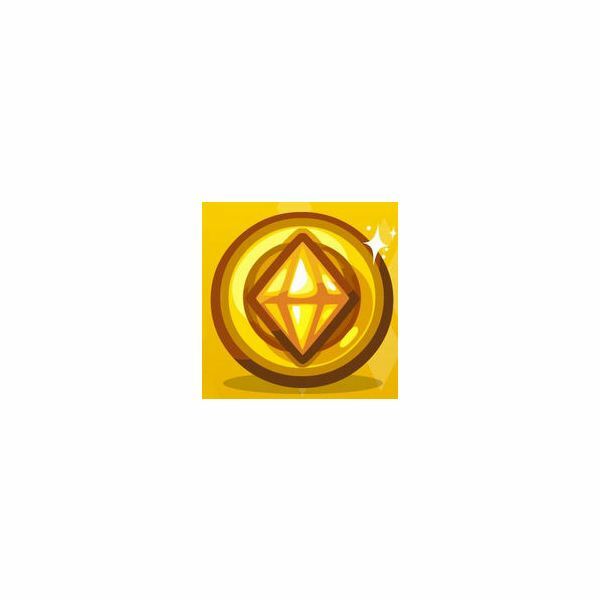 This type of currency is mainly earned by visiting your Sim friends and interacting with them. You can also earn these by clicking on the links your friends post to help them with something in the game. You can find that on their Facebook wall. 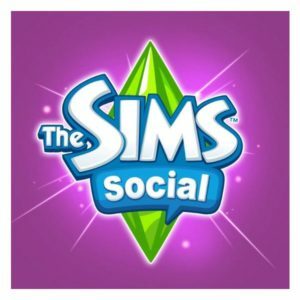 The SimCash is where The Sims Social makes their money. This is a free game and as everyone who plays these games knows, this isn’t something you have to buy to play it. However, they often do lure players into buying their special currency for exclusive items. There are ways to get it for free, but earning the SimCash isn’t anywhere near as easy as earning Simoleons, which you’ll see in the next sections. After you’ve browsed through the Sim’s clothing options and items to decorate your Sim’s home, you probably came across something that you really want. The only problem is that it is only available to buy with SimCash. Before pulling out your credit card, look at what you get for your real life money. If you still can’t live without those items and don’t want to try to earn the SimCash for Free, you can buy it online with your Facebook credits, Mastercard, Visa, American Express, JCB, PayPal, or via your mobile phone. When you first start playing the game, you’ll receive 20 SimCash just for signing up. Be sure not to buy just anything though. They don’t let you earn free SimCash on Facebook this easily too often. Occasionally they game will send out e-mails with free SimCash for you. This first happened during the special “Japan Week” in November 2011. You can also sign up for special offers from The Sims Social to earn the SimCash. To do this, go into the game, click on the plus sign by the SimCash, and then select to “Earn SimCash.” From there, you can start earning the cash by finding the offers that are right for you. There are some things to sign up for from this that don’t cost money. However, most of them do require you to buy something or sign up for something big, such as a credit card. If you weren’t going to sign up for these things anyways, it isn’t very wise to do so just to receive some free SimCash. 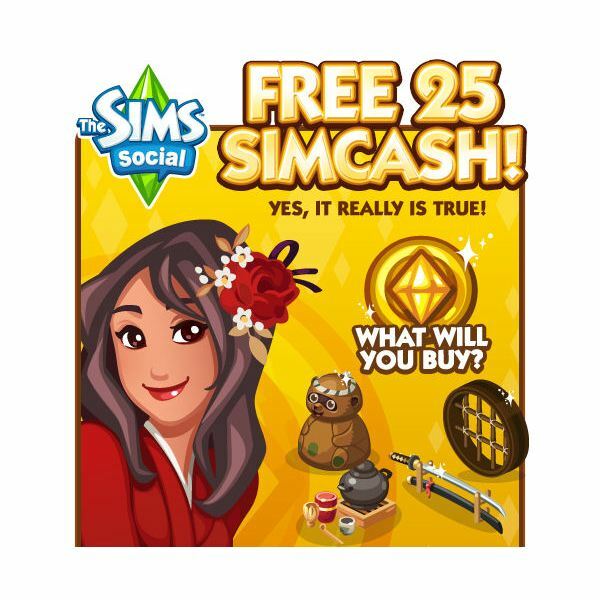 Starting in November 2011, you can now earn the free SimCash on Facebook if you sign in everyday for five days in a row. Each day you’ll earn better rewards, and on the last day of that cycle, you can earn the special SimCash currency. This really makes logging in each day important. Warning: It is easy to spend SimCash and Simoleons without even realizing it. There isn’t a warning system in place when you select to buy something with it asking you if you are certain you want to purchase it. All screenshots and references from The Sims Social.